Not feelin' the Newbery love on this one. I enjoyed listening to Gantos read the audiobook, but the story itself underwhelmed me. My favorite part happened early in the story, which was when we first meet Miss Volker, but other than that scene, I wasn't finding myself terribly invested in the characters or plot. 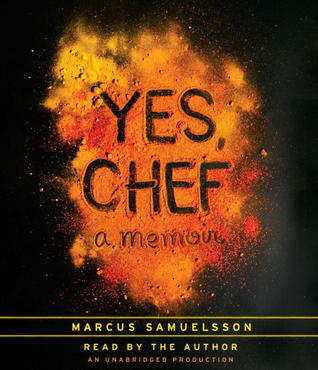 I'm still listening to Yes, Chef by Marcus Samuelsson and I absolutely love this book. Samuelsson's family history is fascinating and his passion for food mimics my own, though he is obviously much more disciplined than me. :) I especially love that I recently came to the part of the book where he totally calls out Gordon Ramsay for being the jerk he appears to be on TV (and pretty much calls him a racist too). I wasn't expecting that. Though DO expect a glowing review of this one when I'm finished. 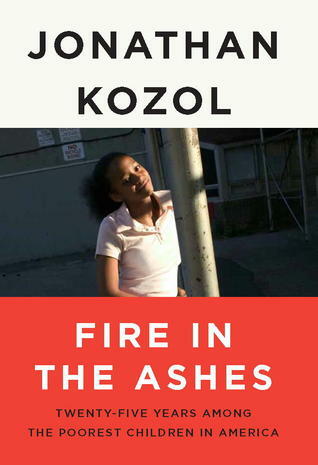 I will be curious to see what you think about the new Kozol book. I read it a little earlier this year. I've heard such good things about Yes, Chef, glad to hear that you're enjoying it! I don't usually read memoirs, but Yes, Chef looks good. I enjoyed meeting Samuelsson on Top Chef. Maybe I will pick up the book when I need to change my reading palate. Glad to know you're still enjoying Yes, Chef. 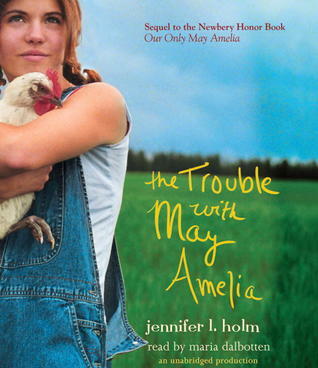 I think I'm moving The Trouble Up With May Amelia up in my TBR, as I'm needing a hit of historical fiction. Hattie Big Sky is there too. Just don't listen to the audio of May Amelia. The narrator is terrible. She's so unemotional and monotone. I can't believe she actually gets paid to narrate books for a living. Good to know . . . I've got the book itself. 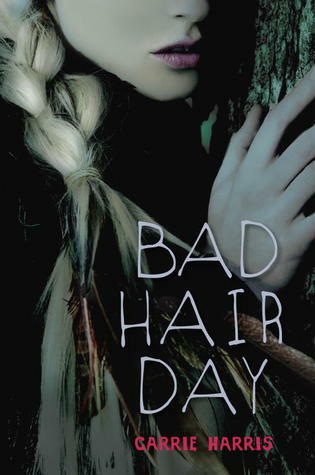 A bad narrator is such a let down! Oh man I've got to pick up that Samuelsson book - he's a seriously awesome chef and personality as well. 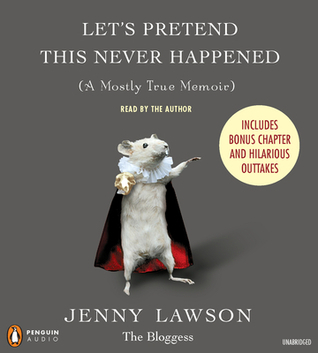 "Let's pretend" looks incredibly fun - haven't read it yet but I've looked at it a couple of times at my library. 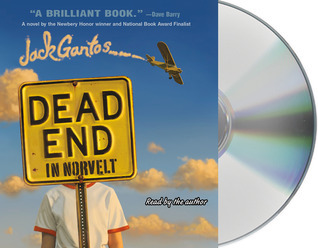 I'm sorry you didn't like Dead End- I found it quirky and I love the odd characters that Gantos comes up with.